A recent review of the Steppenwolf production “Pass Over” by Hedy Weiss of the Chicago Sun-Times has gotten the theater critic of more than 30 years in some hot water. The play is self-styled as a “provocative riff on Waiting for Godot” and follows the experiences of two African-American characters. While Weiss praised the abilities of the lead actors, the portion of Weiss’ review that some found controversial were directed at the play’s political message. 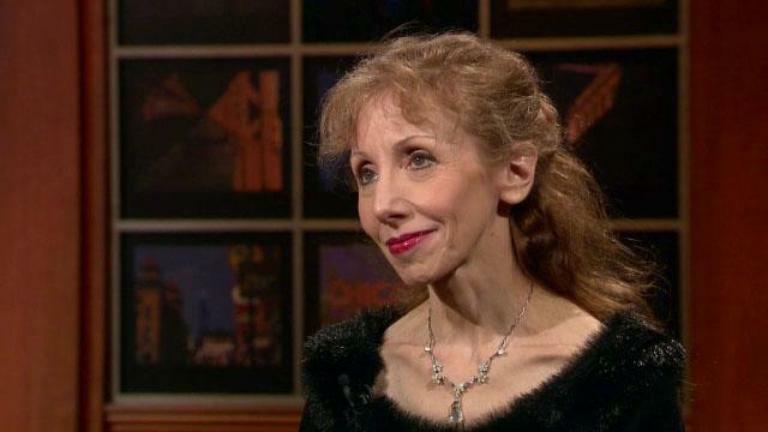 In response to her review, a group of Chicago actors and playwrights formed the Chicago Theater Accountability Coalition and began an online petition imploring theaters to stop providing Weiss with free tickets. As of writing, that petition has more than 3,500 signatures. What is the responsibility of the critic in today's society and when, if ever, does criticism go too far? Joining host Phil Ponce are Chicago Tribune theater critic Chris Jones, Chicago actress Tania Richard and Jamil Khoury, artistic director of the theater company Silk Road Rising. Nov. 2, 2016: Comedian Peter Kim talks about the state of stand-up comedy, and why he recently left a hit show at The Second City. June 14, 2016: Actors and other theater professionals have banded together in Chicago to fight sexual harassment. We meet one of the founders of the advocacy group Not In Our House.